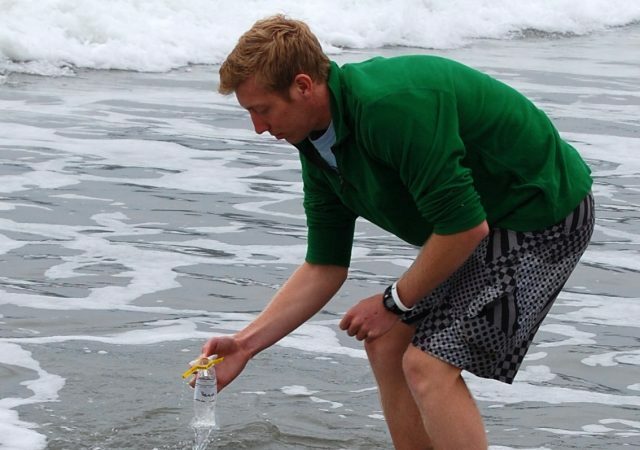 Find out how much harmful bacteria is in the ocean’s weekly with the help of the Blue Water Task Force. 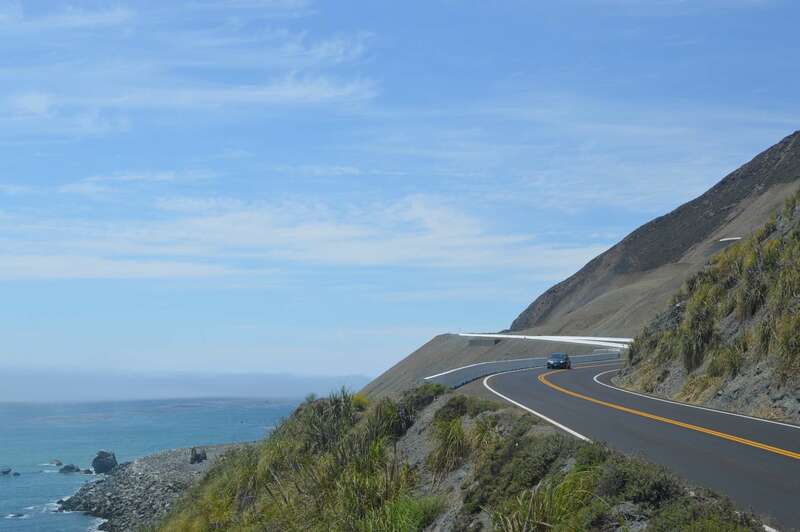 After waiting over a year for the highway blockage to clear, visitors can drive the 655-mile stretch of coastline uninterrupted. 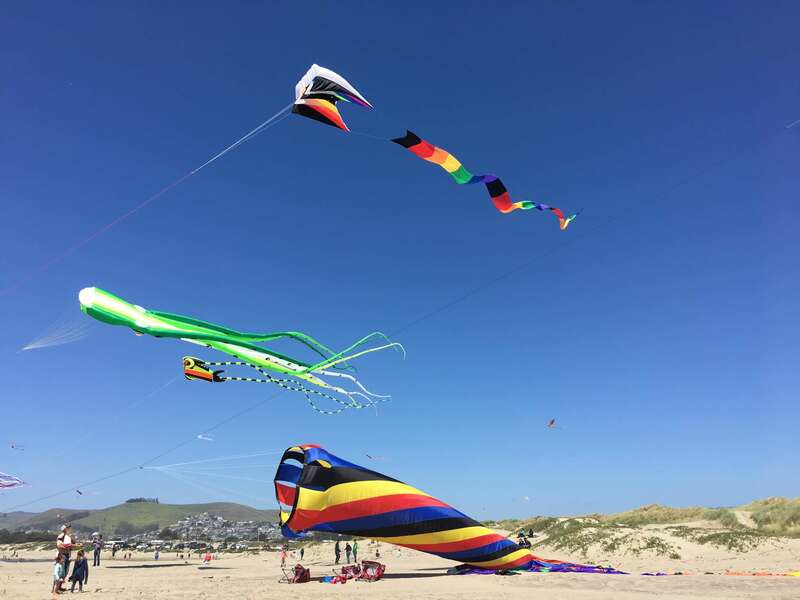 People of all ages came together to fly their kites next to the Morro Bay Rock at this family-friendly event. The Reboot event provides a space for individuals to share their life experiences and stories. It is recommended citizens avoid contact with effected bodies of water for at least three days following significant rainstorms. Mustang News anchors Juliet Saunders and Allison Royal update you on Mustang News’ biggest stories this week. 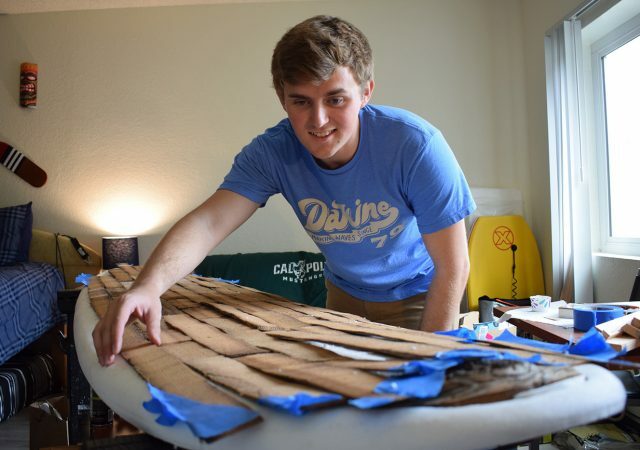 Cal Poly architectural engineering and liberal studies students teamed up to teach local 5th graders about what they do, and it all led up to a beach day where the students designed and built their own sandcastles. Poly Playbook anchor Tom Nork talks about Cal Poly baseball’s upcoming series against Cal State Northridge, softball’s series versus Long Beach State and more in this week’s edition of Poly Playbook.